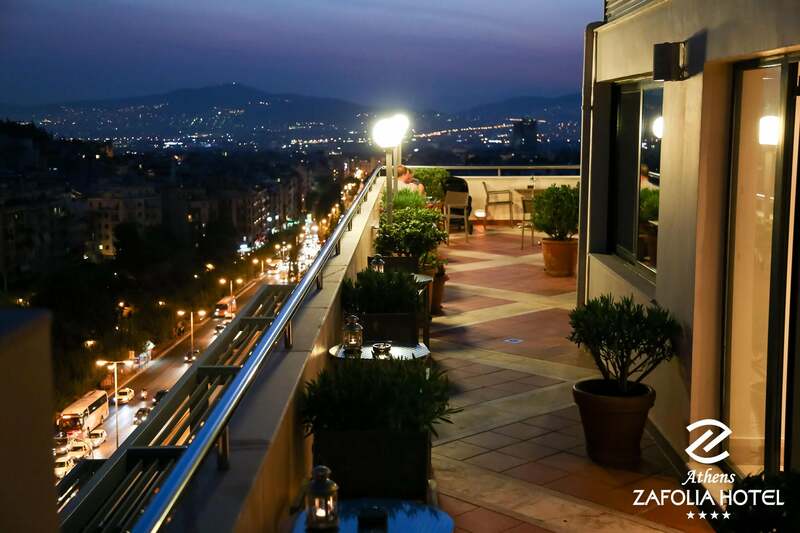 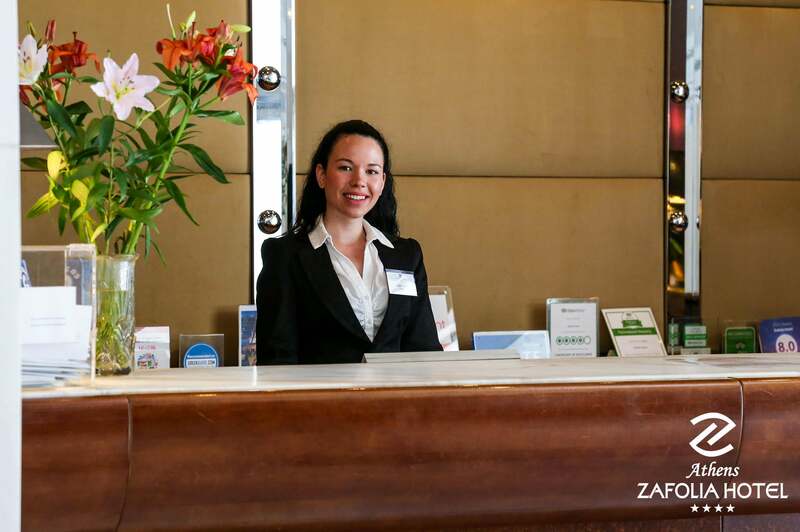 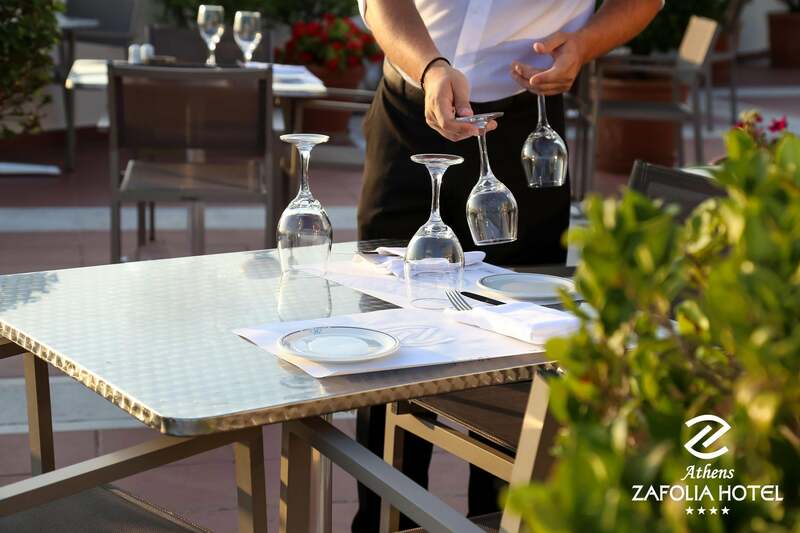 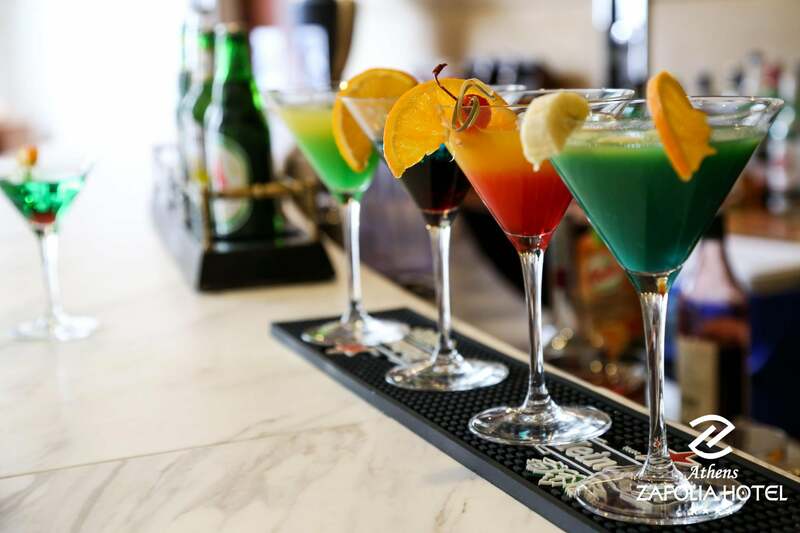 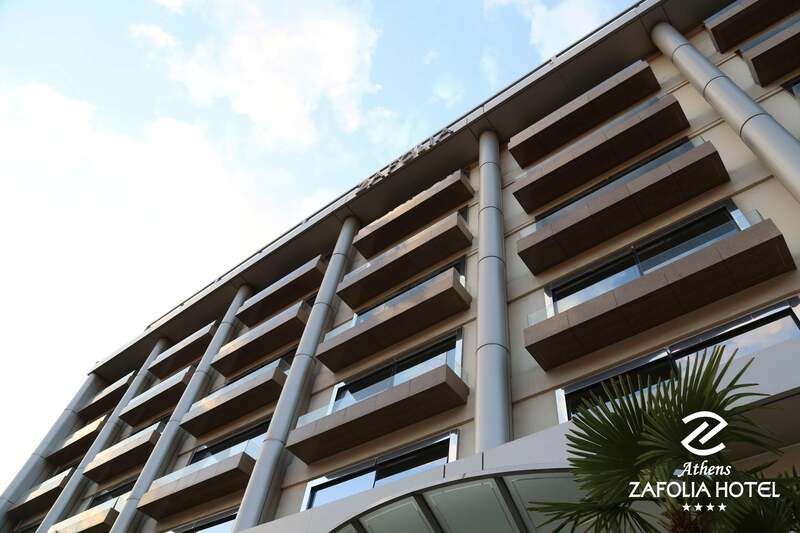 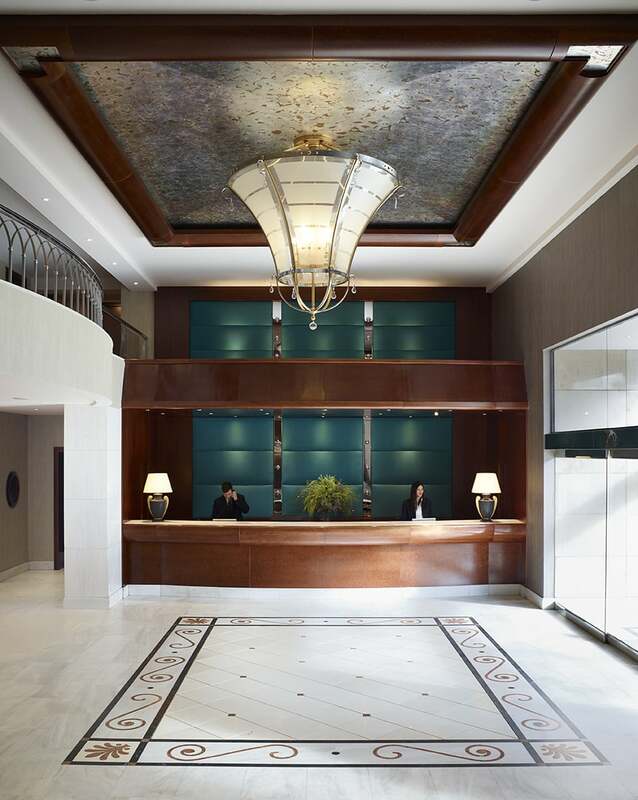 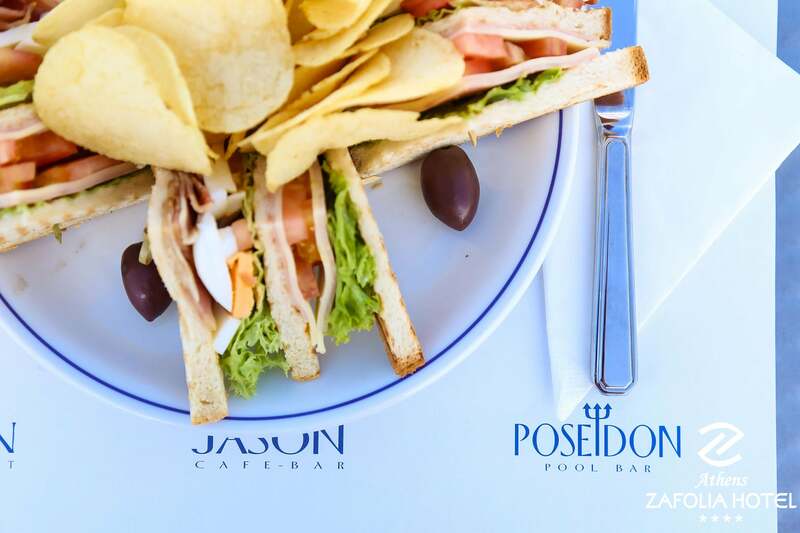 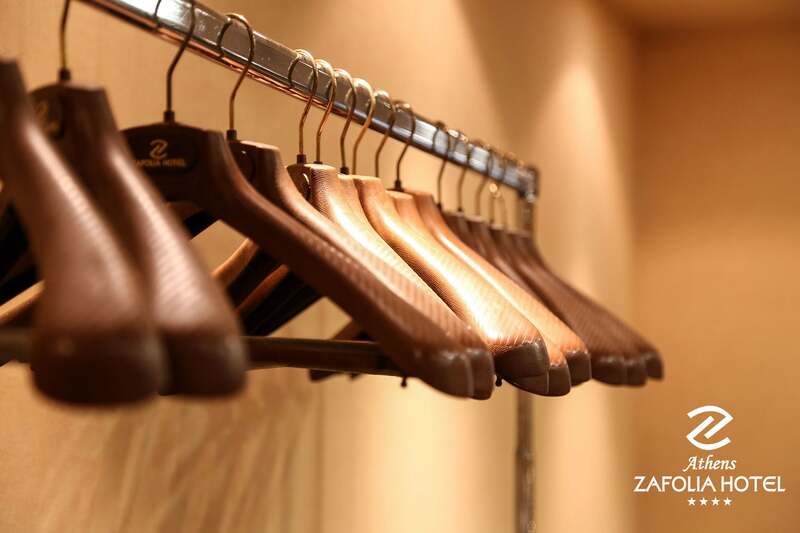 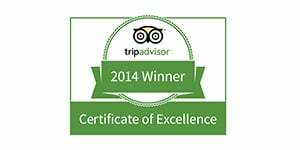 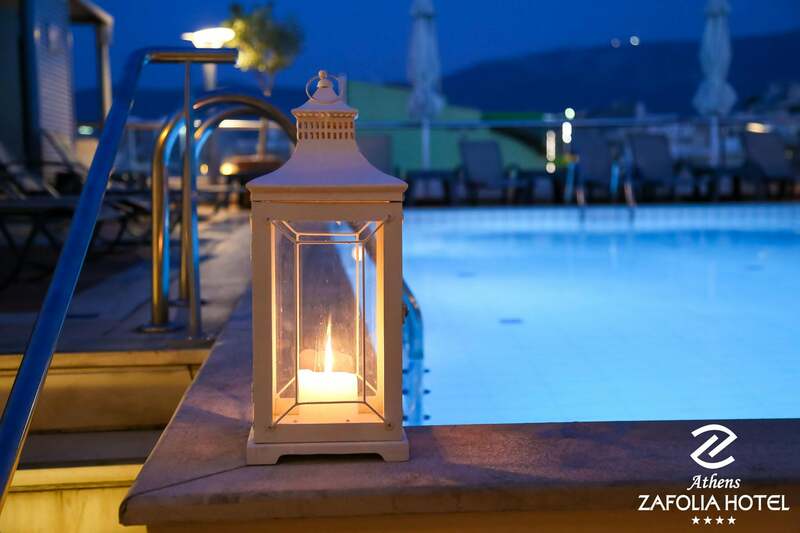 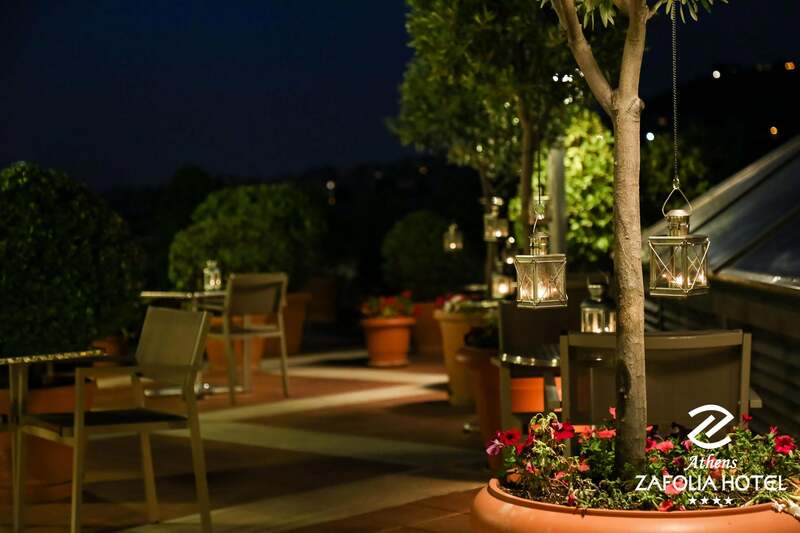 Welcome to Athens Zafolia Hotel! 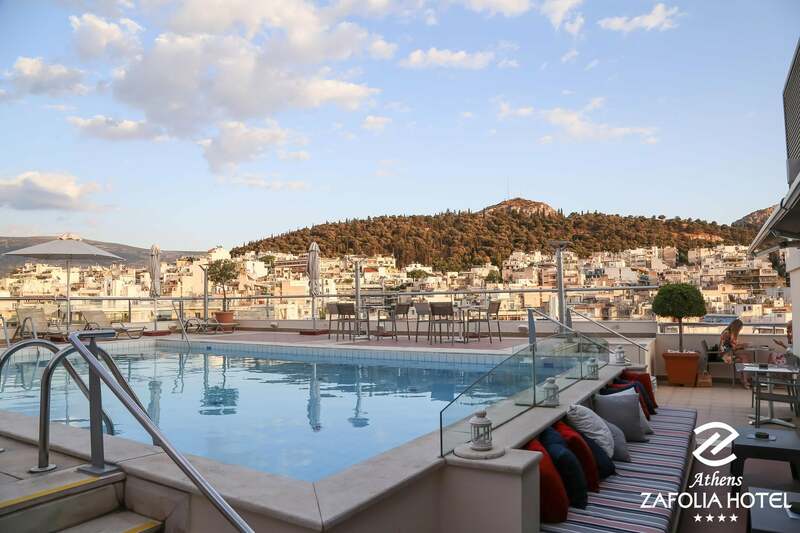 From ancient monuments and medieval churches to world-class museums and high-end boutiques, it's hard to get bored in Athens. 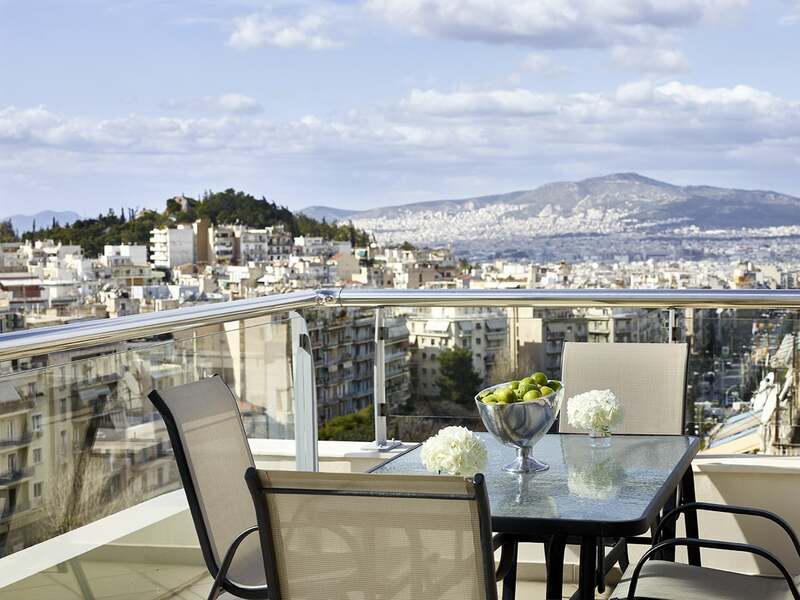 One of the main reasons to visit is to roam the Acropolis, exploring its stunning ruins, including the Parthenon. 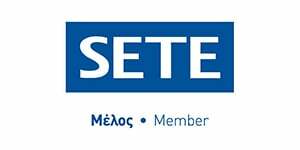 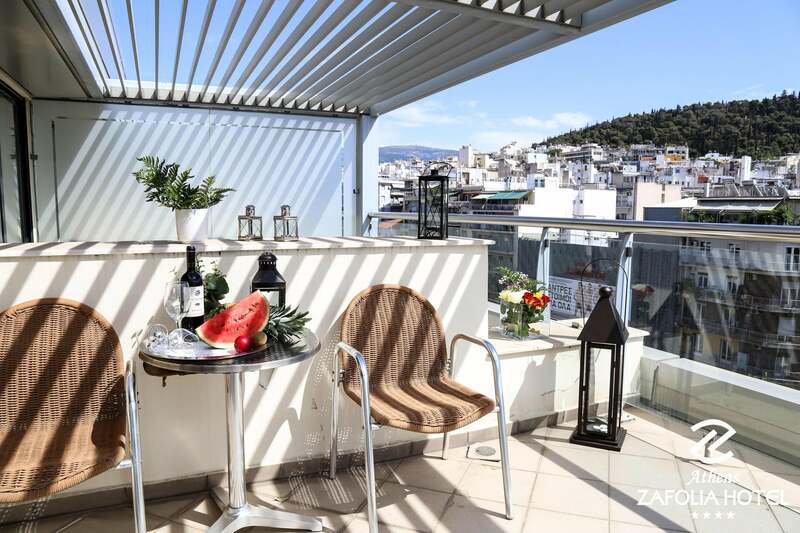 But you also want to make time for the National Archaelogical Museum and the Parliament Building, and maybe a day wandering through the Monastiraki Flea Market. 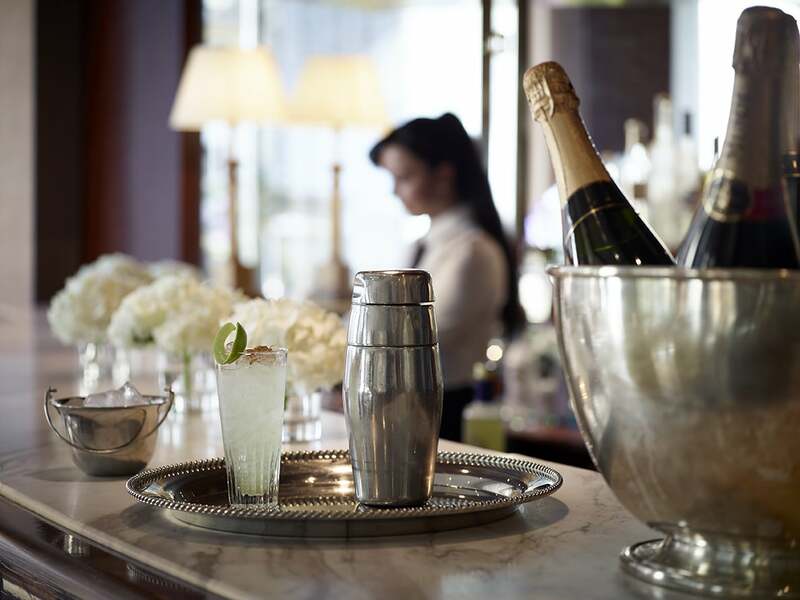 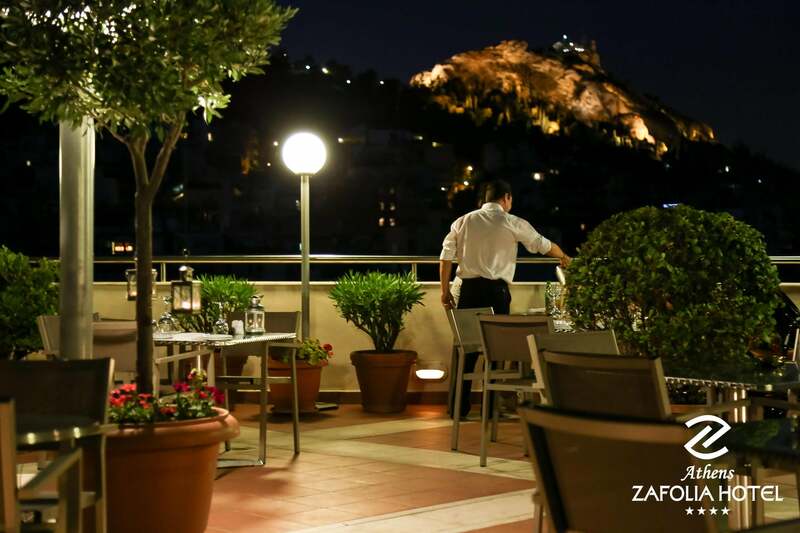 Athens is also home to plenty of vibrant bars and nightclubs. 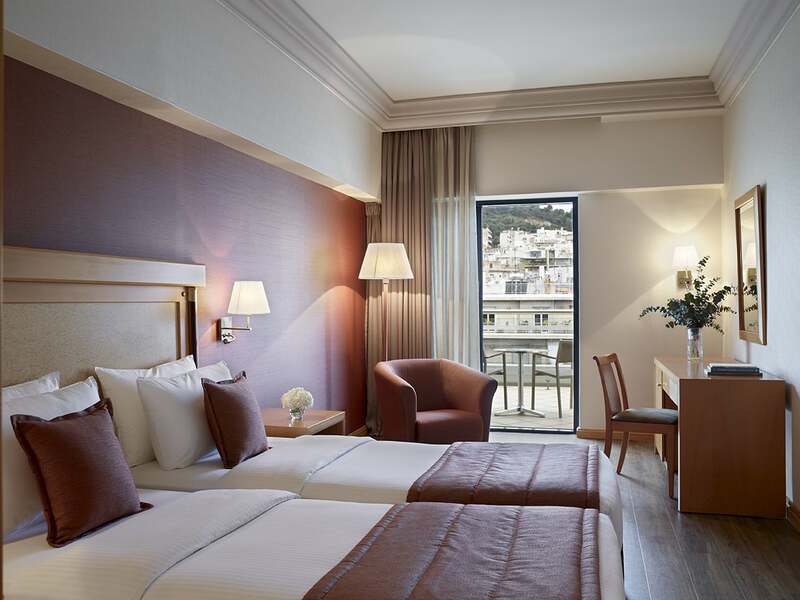 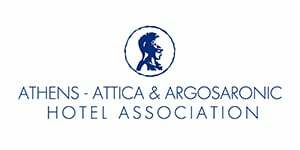 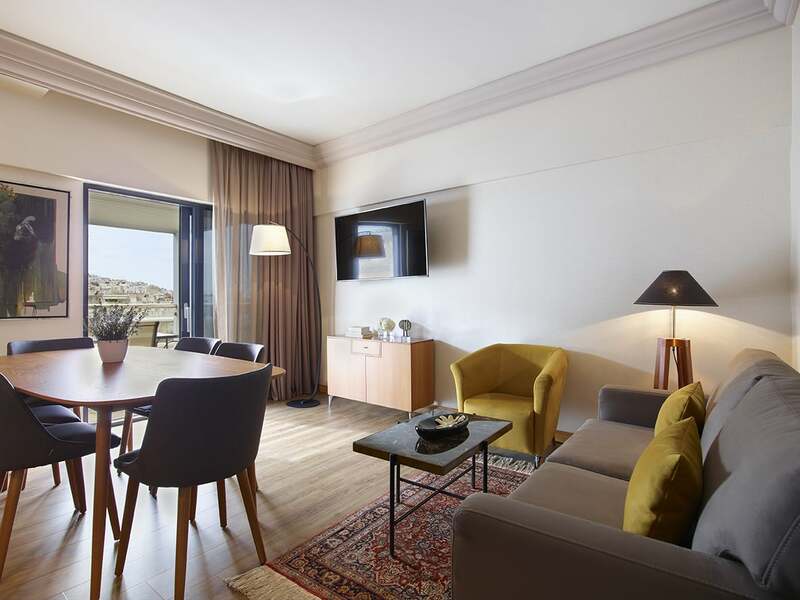 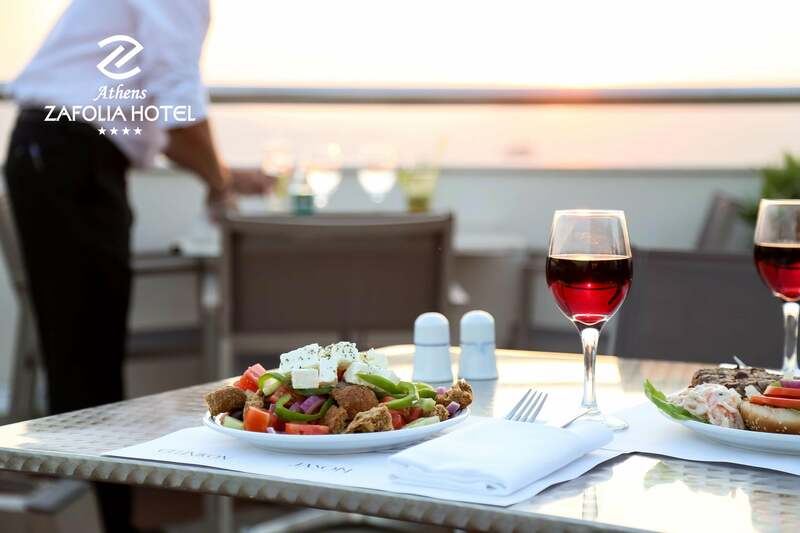 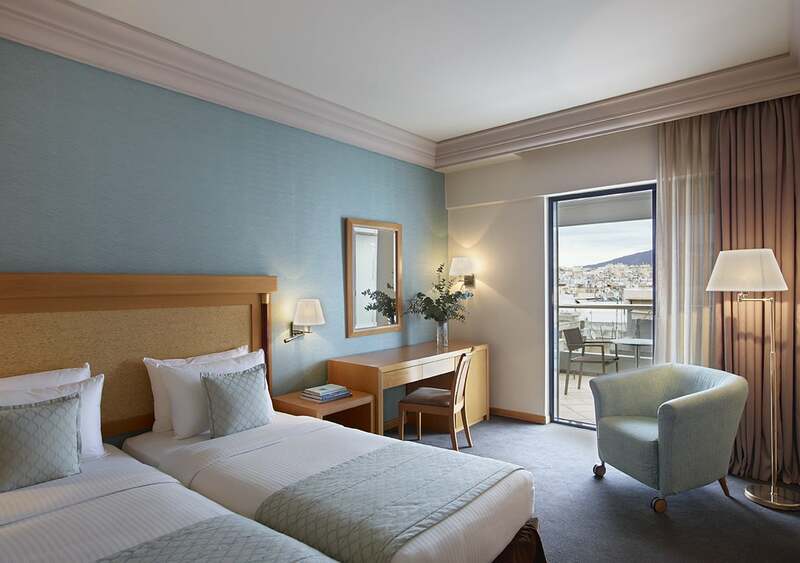 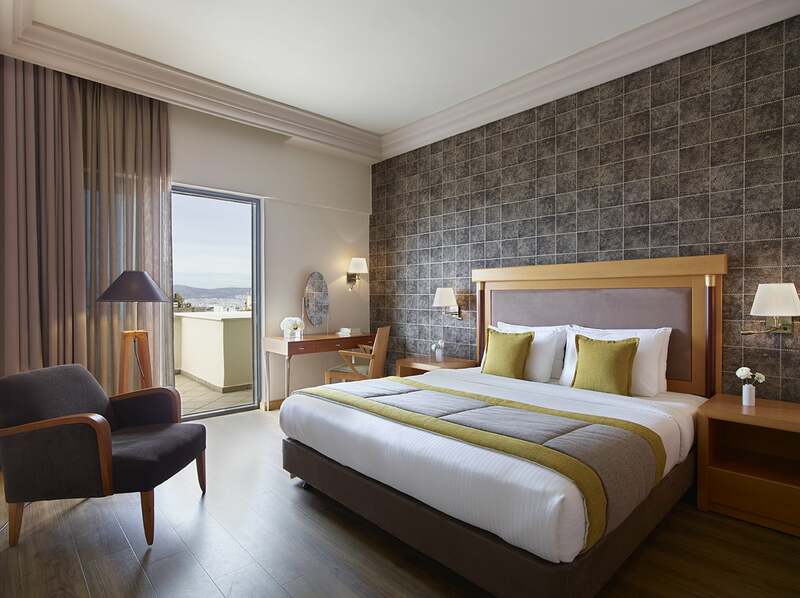 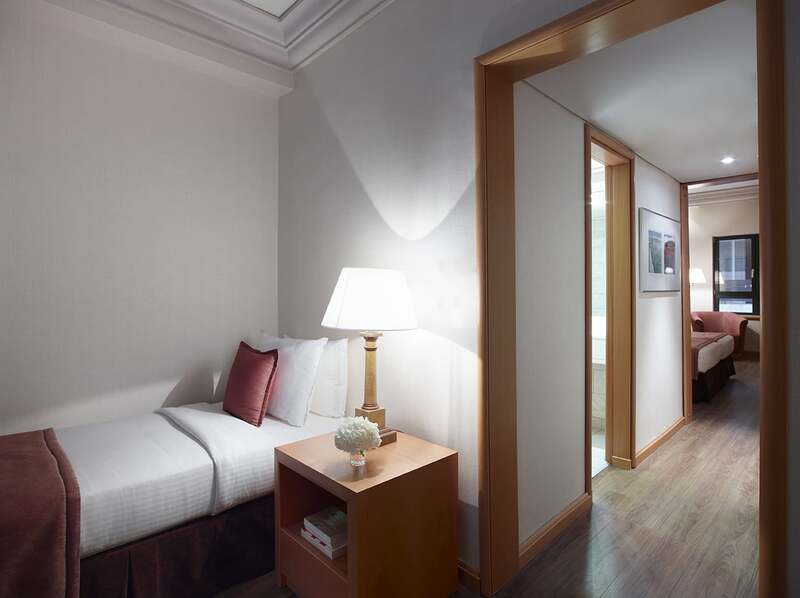 A superior 4-stars hotel in Athens with a magnificent view of Lycabettus Hill and emphasis on first-rate hospitality. 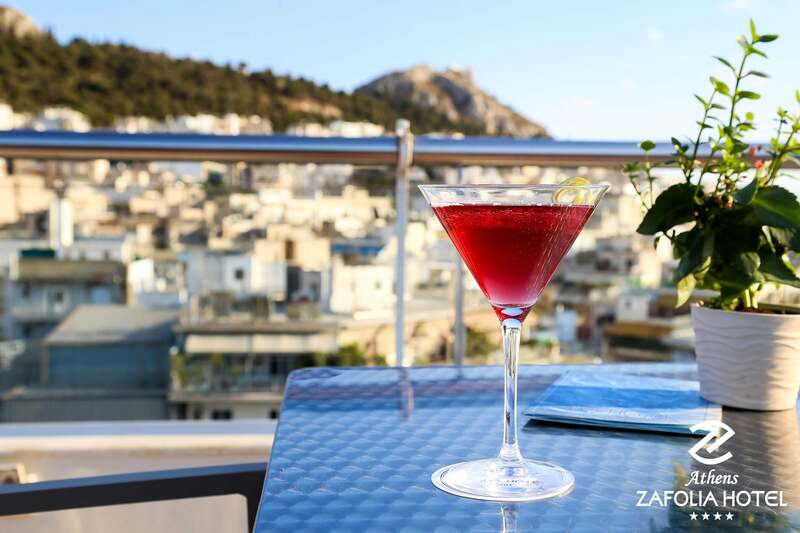 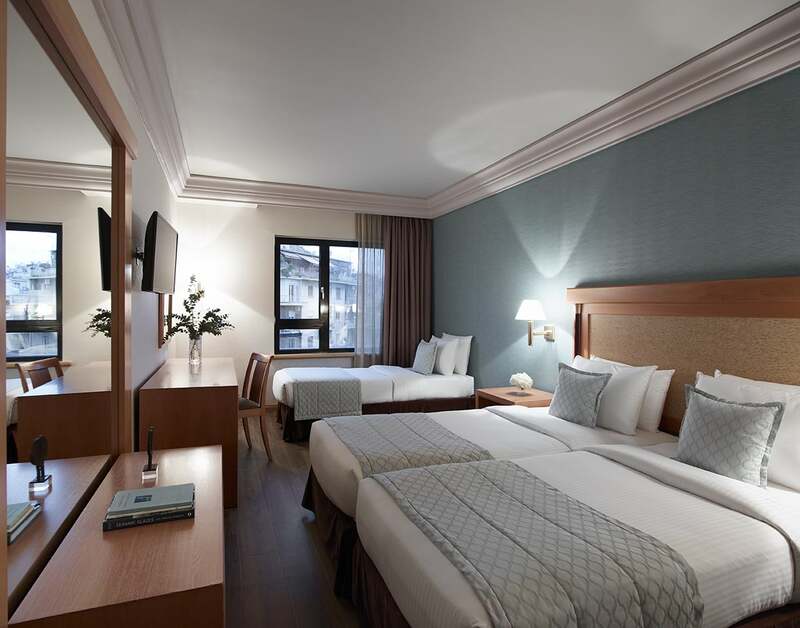 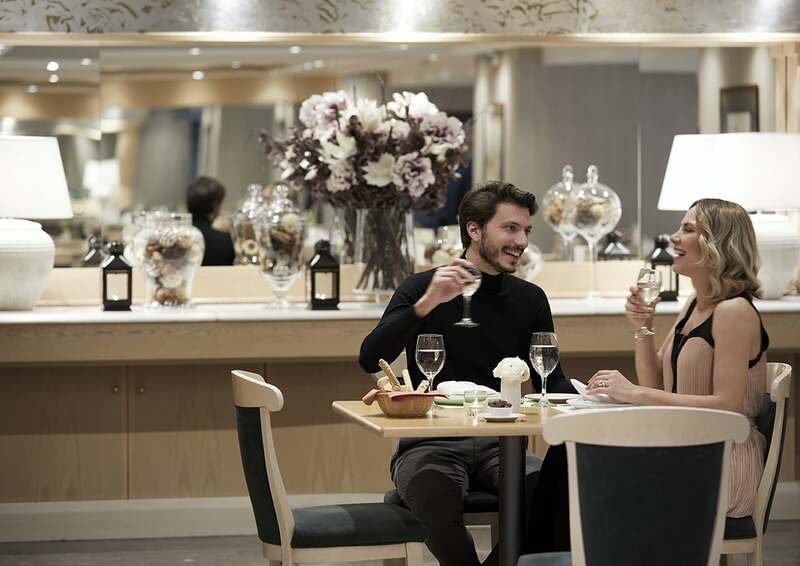 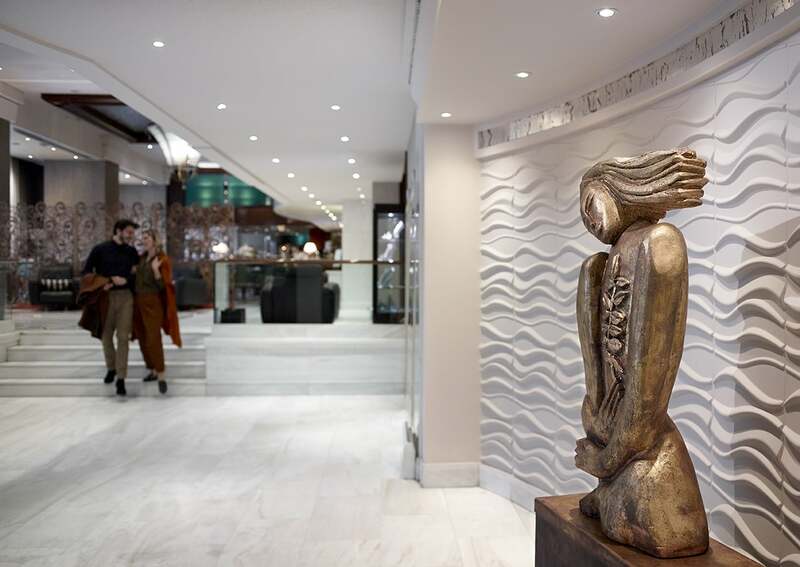 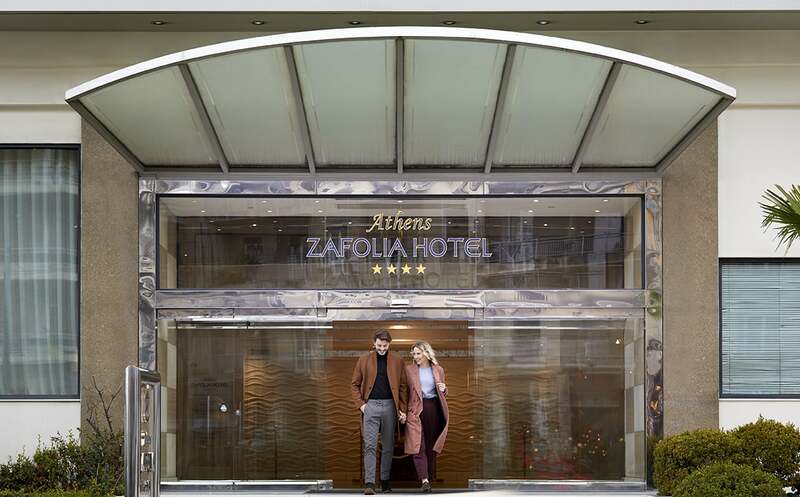 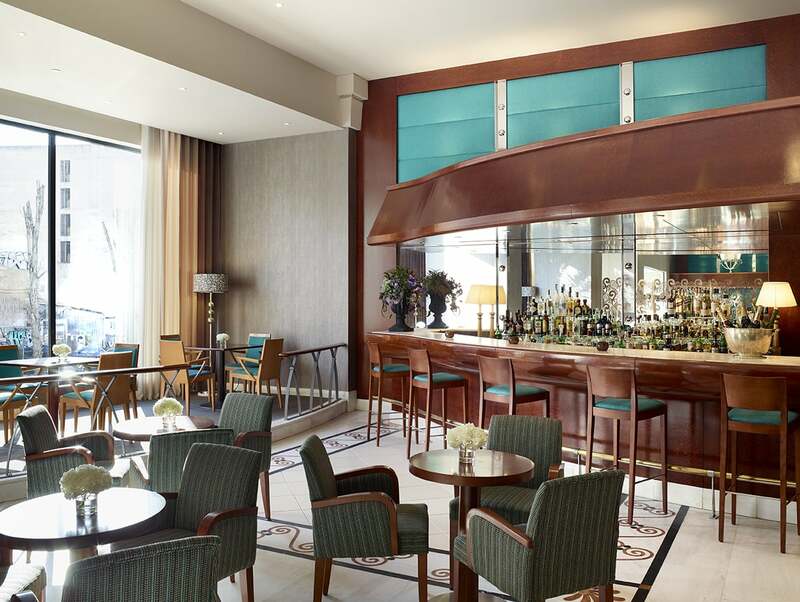 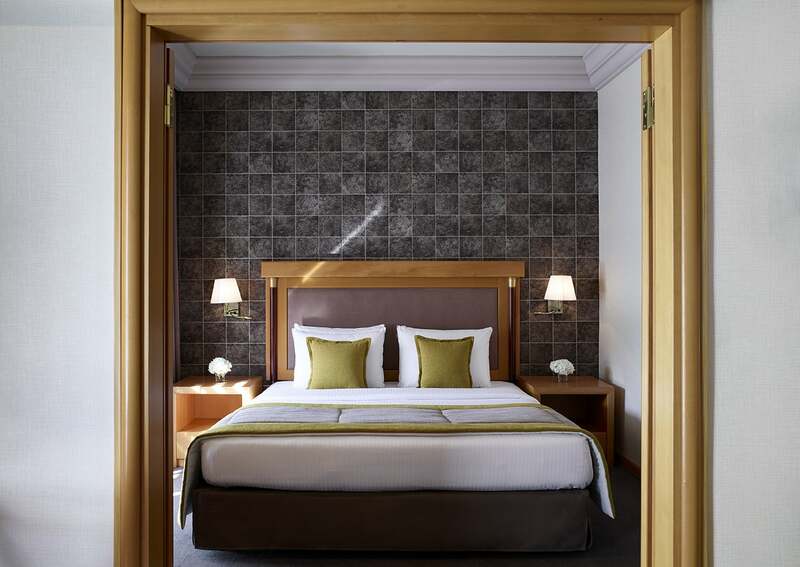 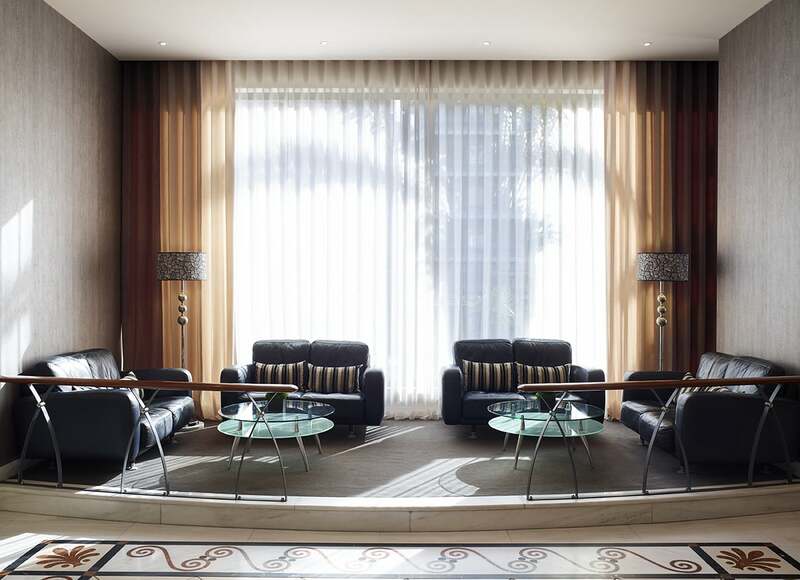 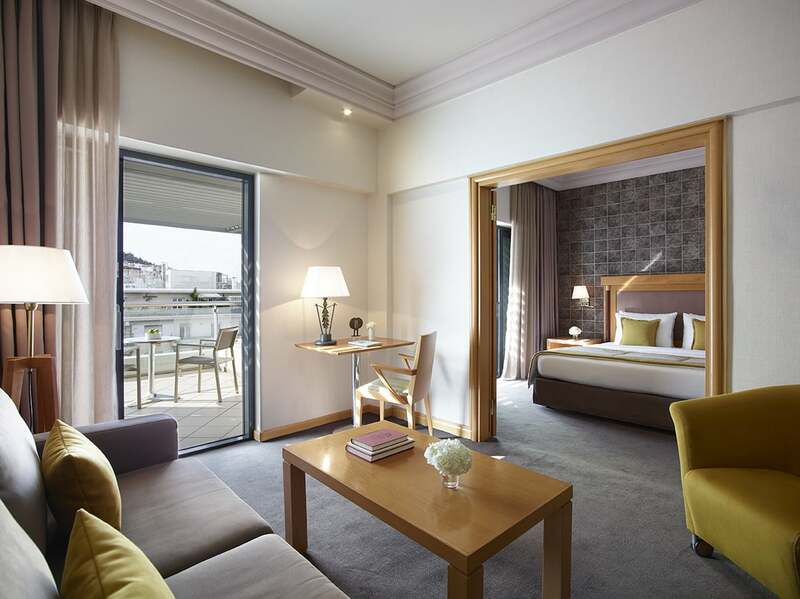 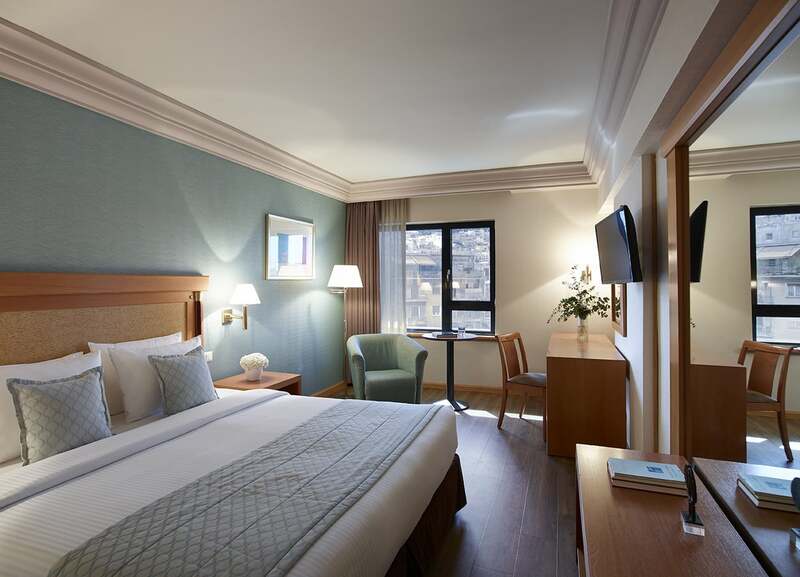 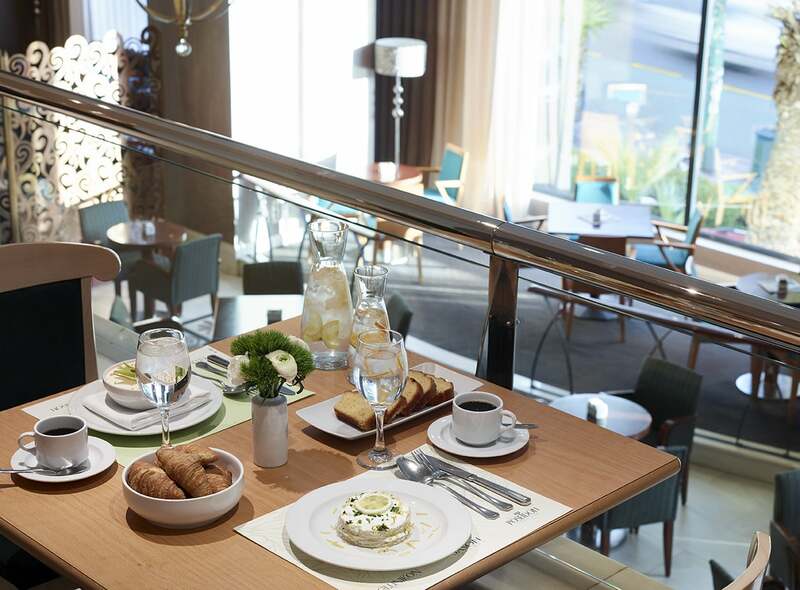 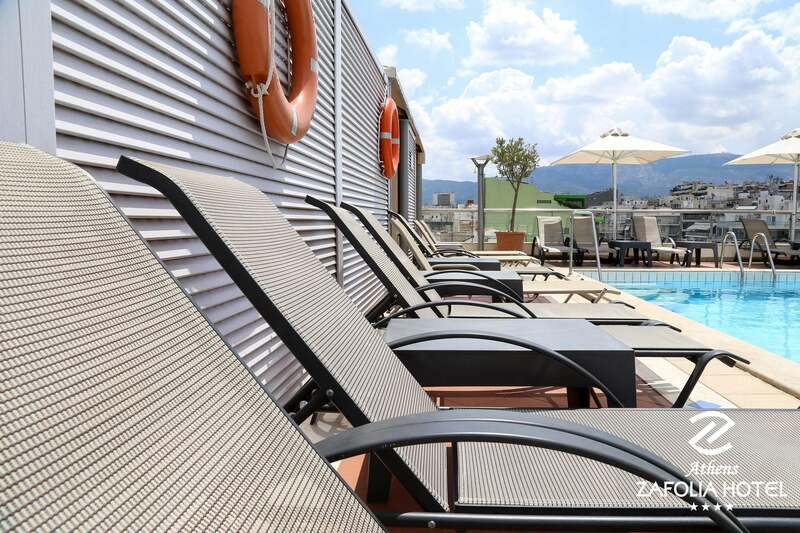 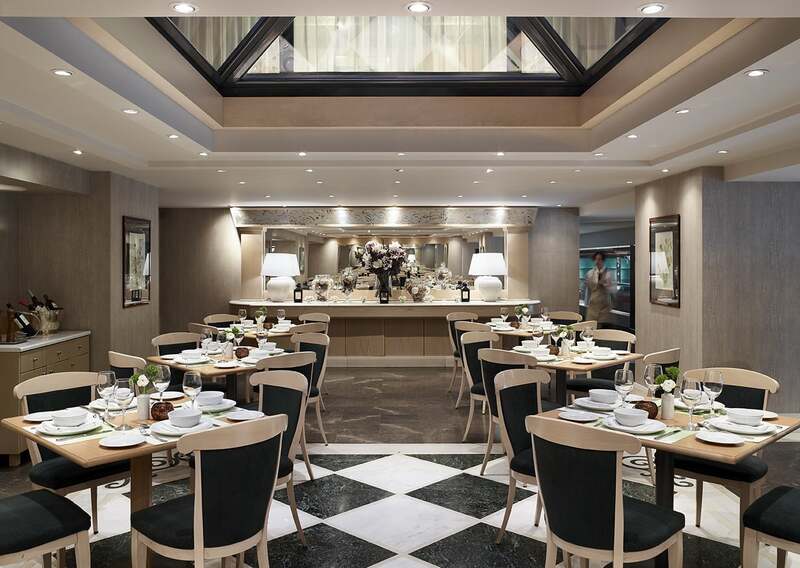 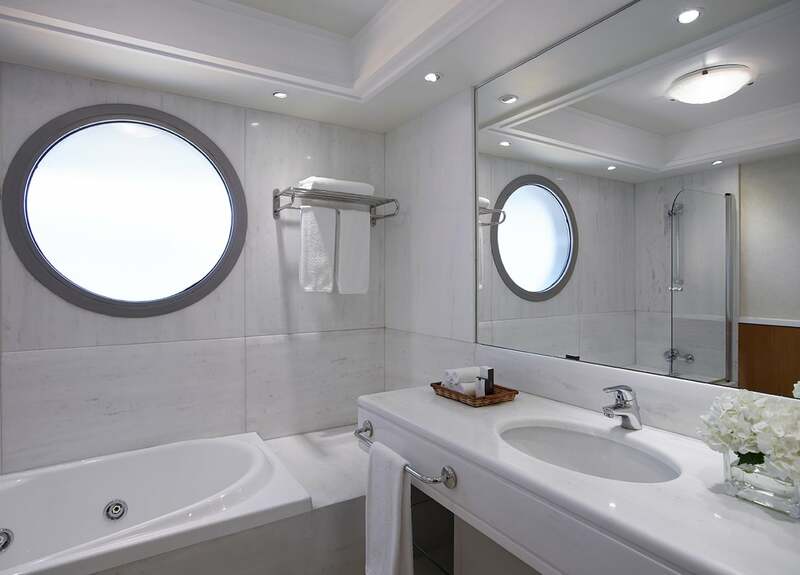 The Athens Zafolia Hotel, is a modern hotel in downtown Athens, with a contemporary building designed with bold lines of glass and granite outside and the discreet luxury of marble, wood and leather inside. 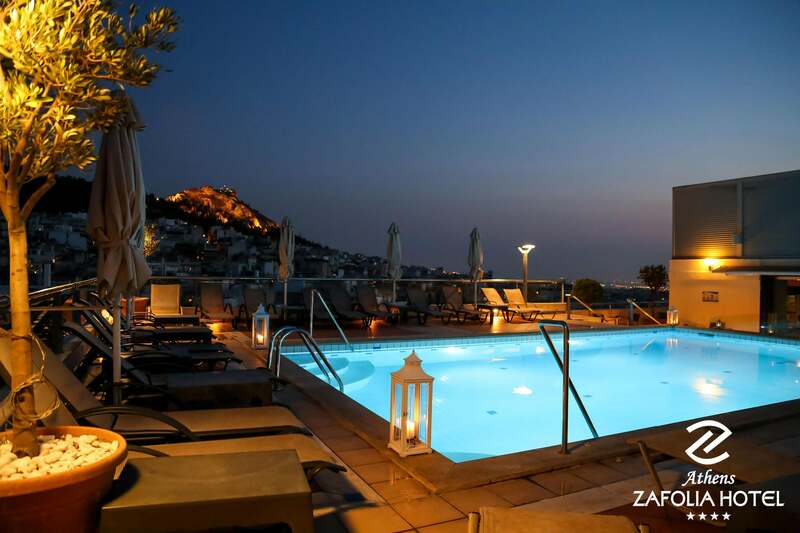 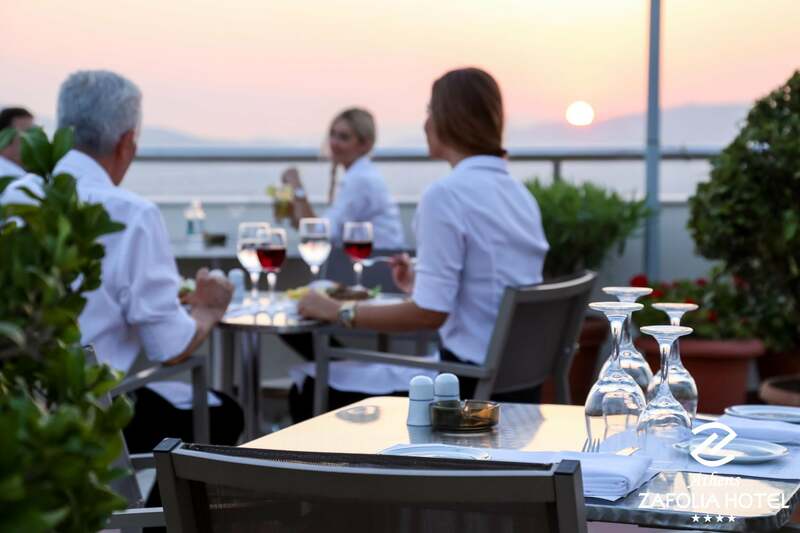 The Athens Zafolia Hotel provides guests with high-standard services and accommodation, offering unique opportunities for relaxation and tranquility, with a Bar, Restaurant and one of the most beautiful Roof Garden Restaurants in Athens with a spectacular view. 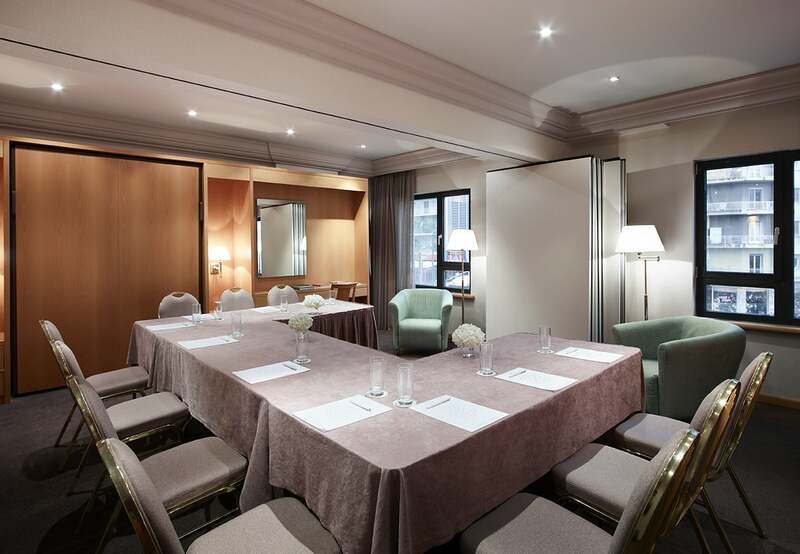 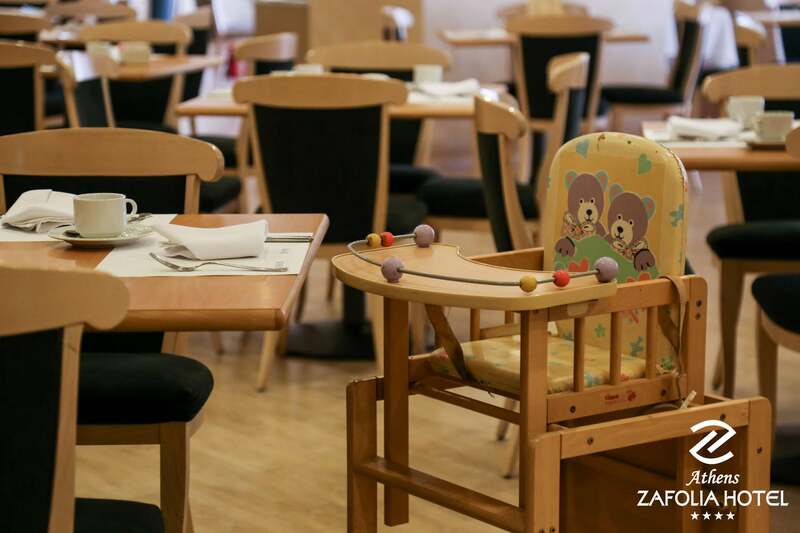 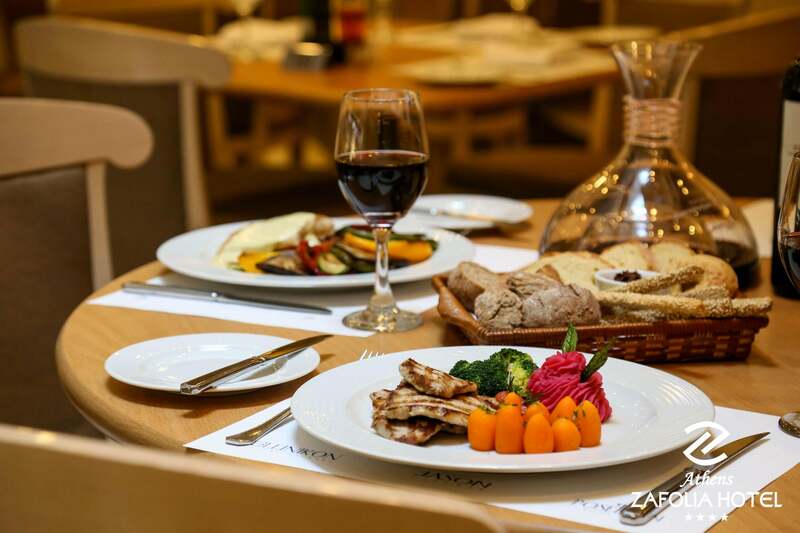 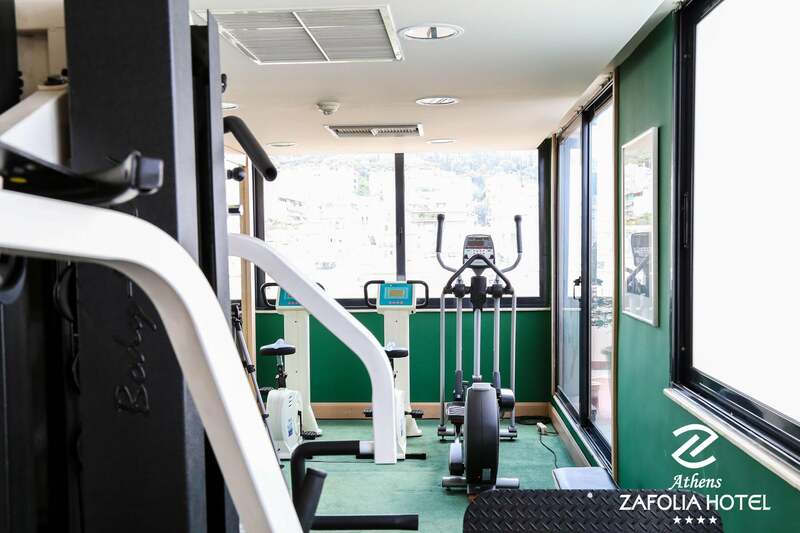 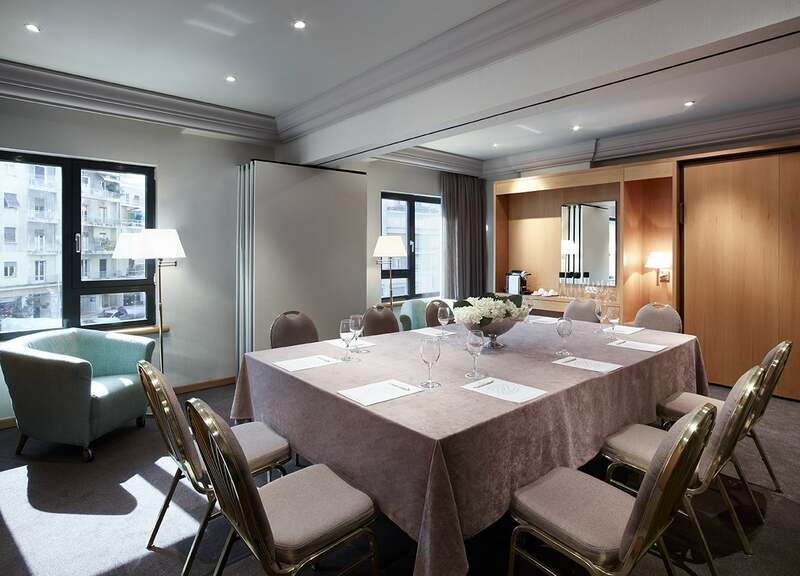 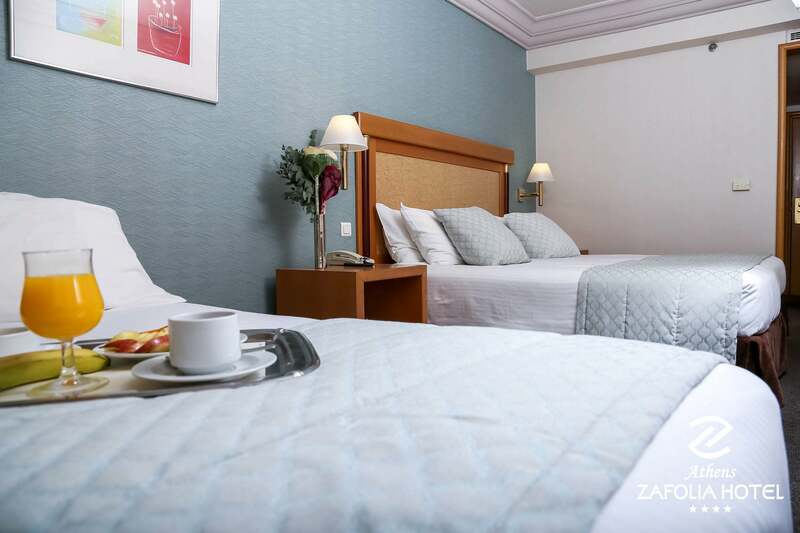 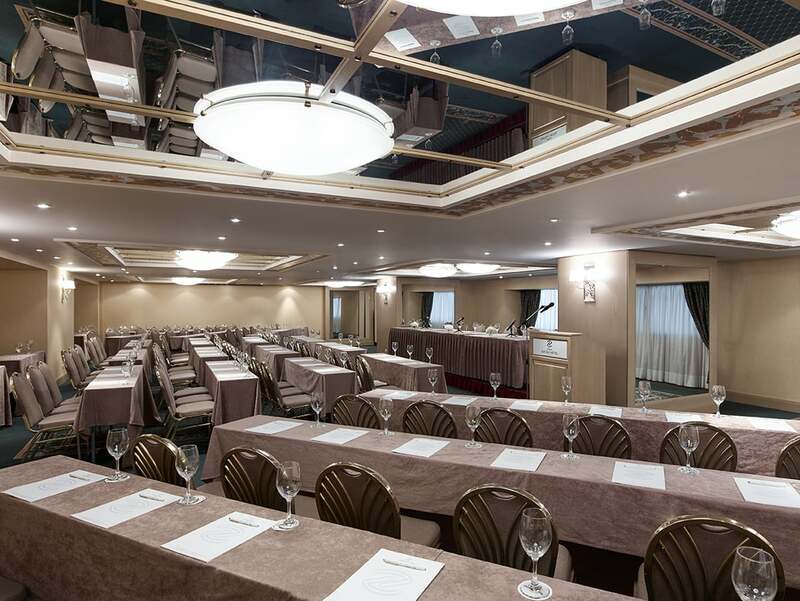 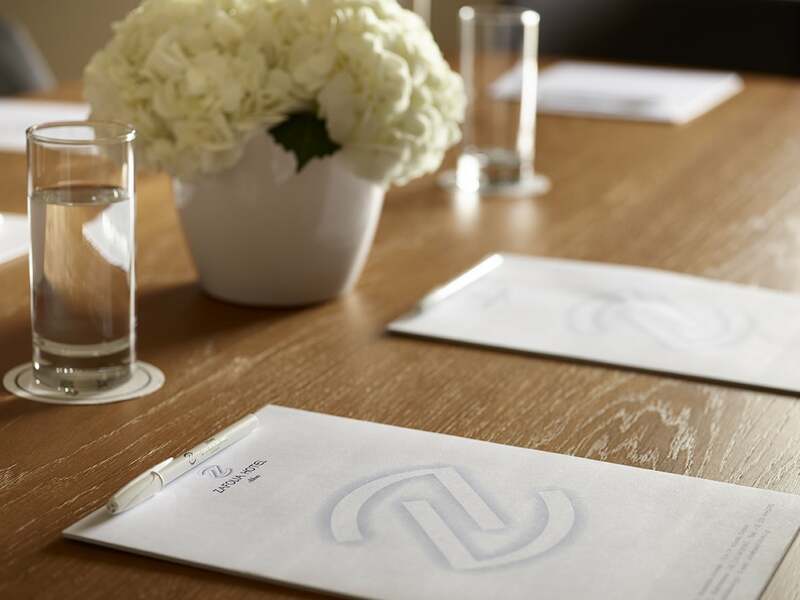 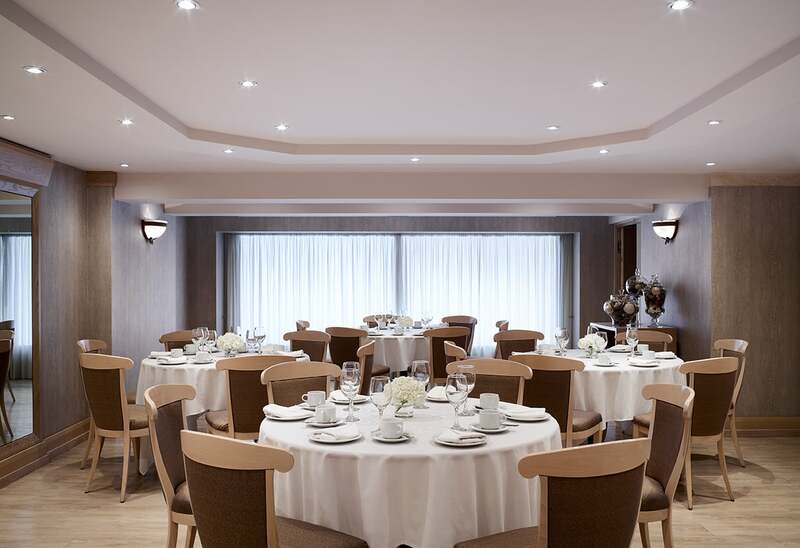 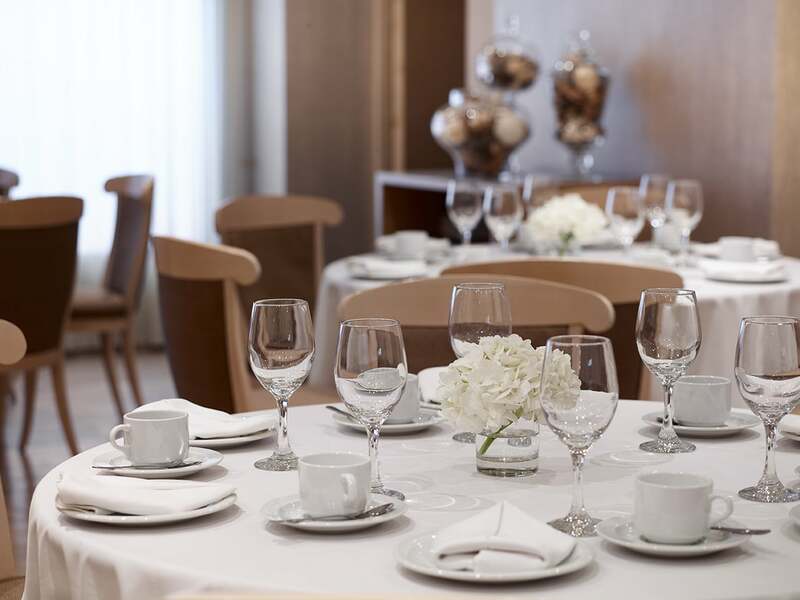 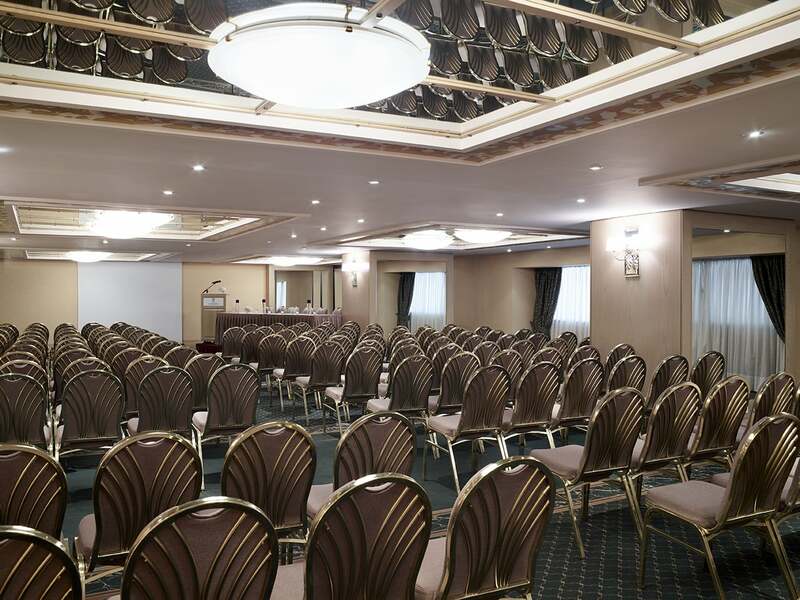 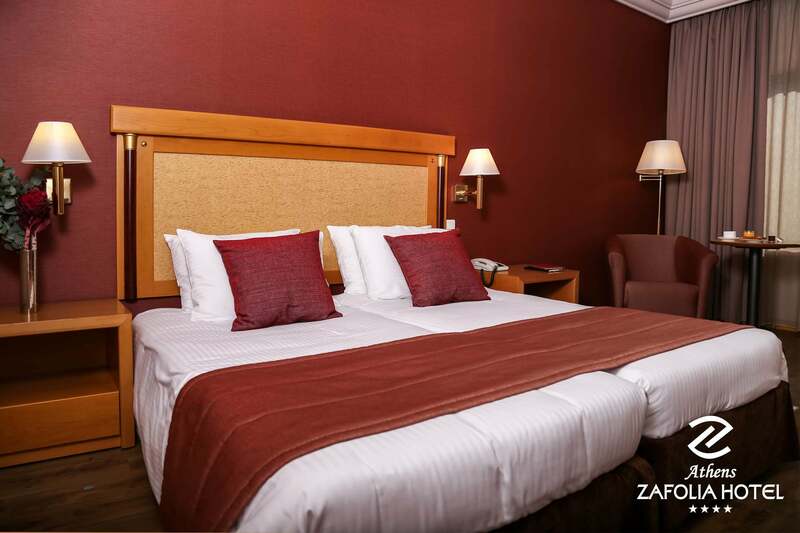 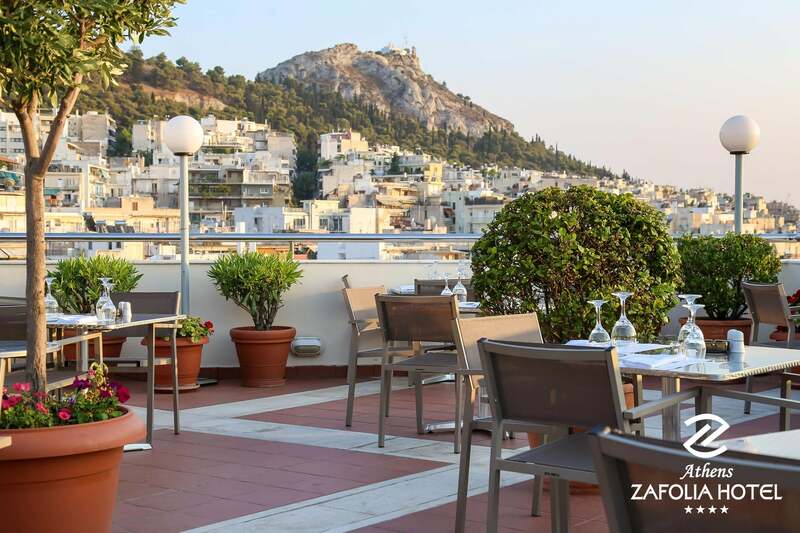 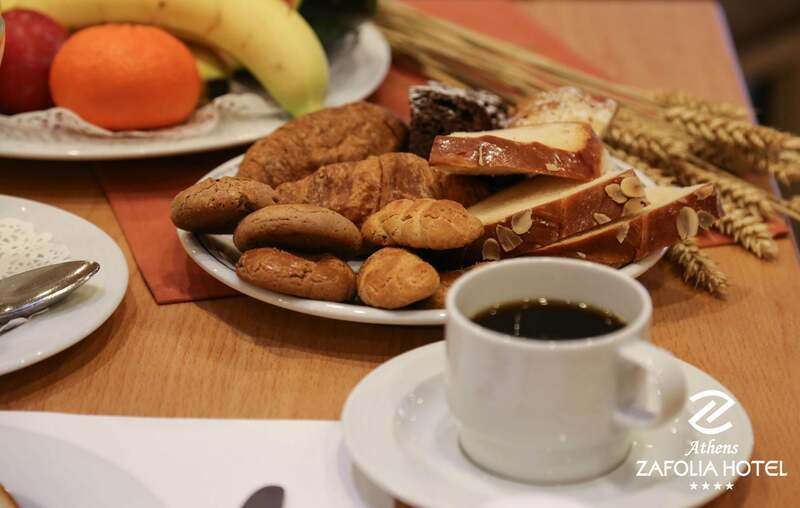 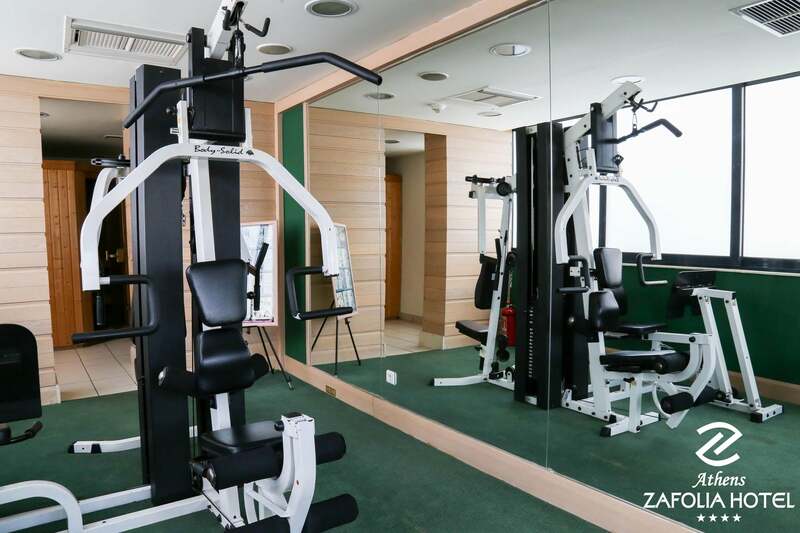 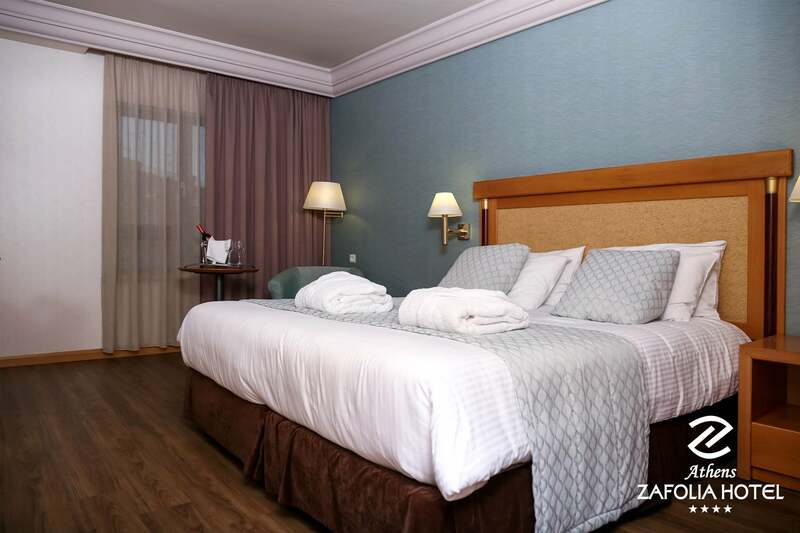 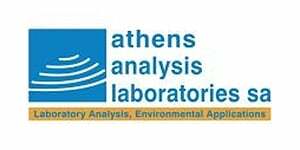 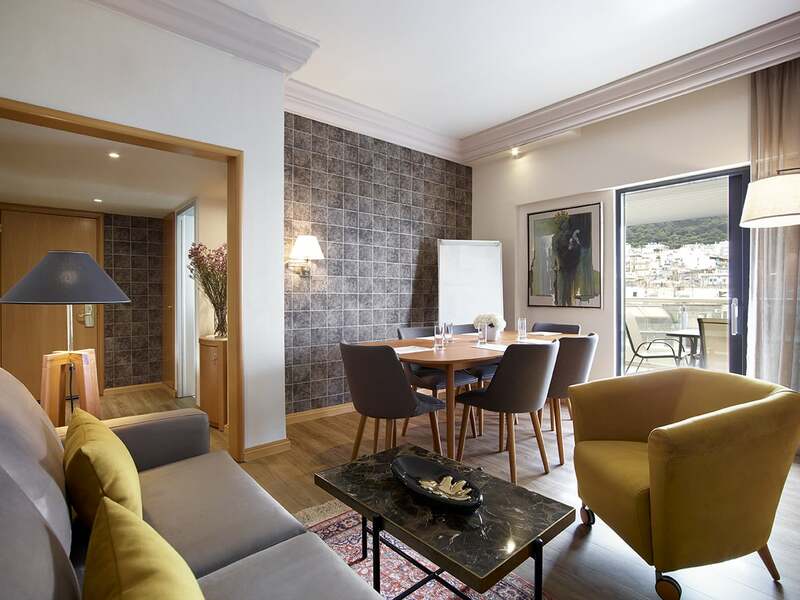 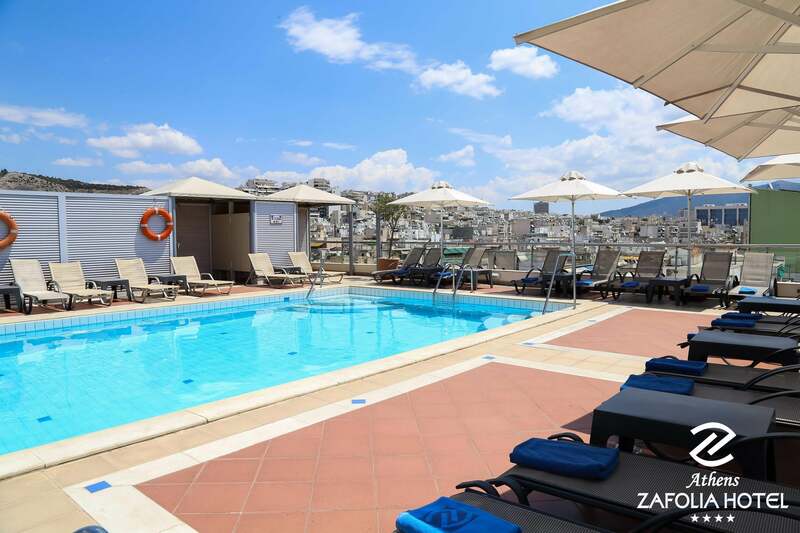 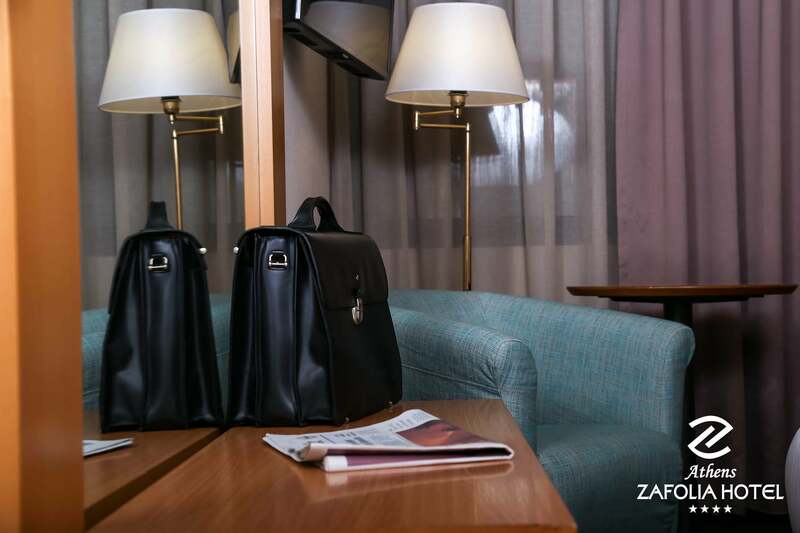 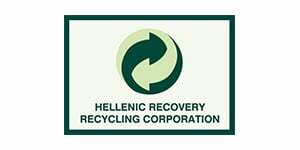 The Athens Zafolia Hotel is also a Conference Hotel in Athens and is the perfect choice for business or social gatherings, meetings, speeches and lectures, exhibitions, presentations, as well as receptions, events and happenings. 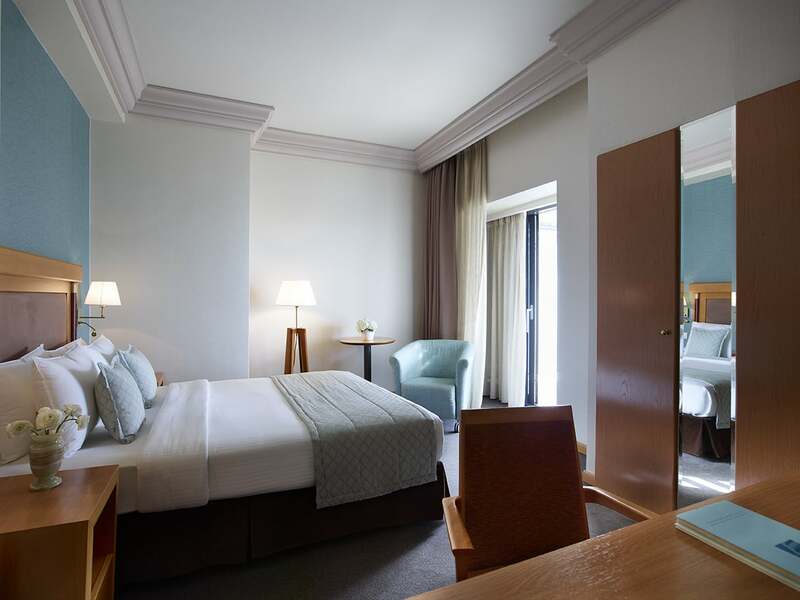 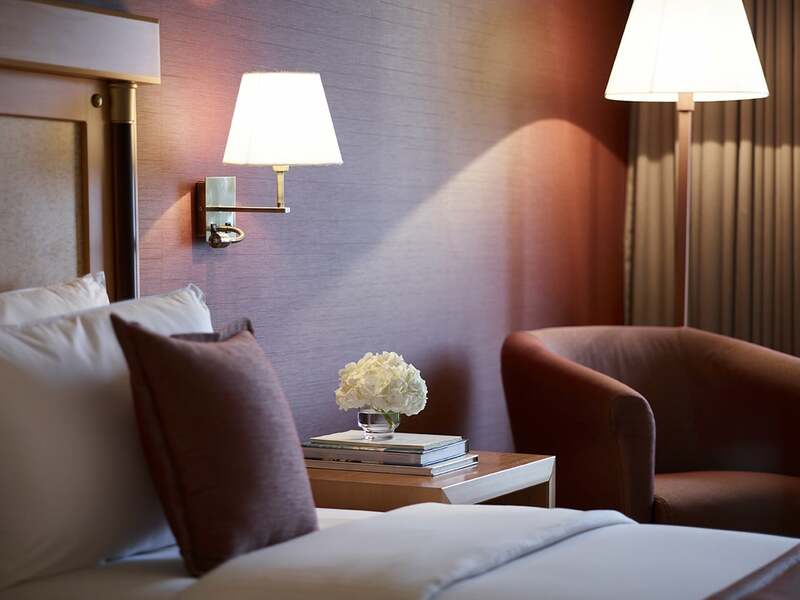 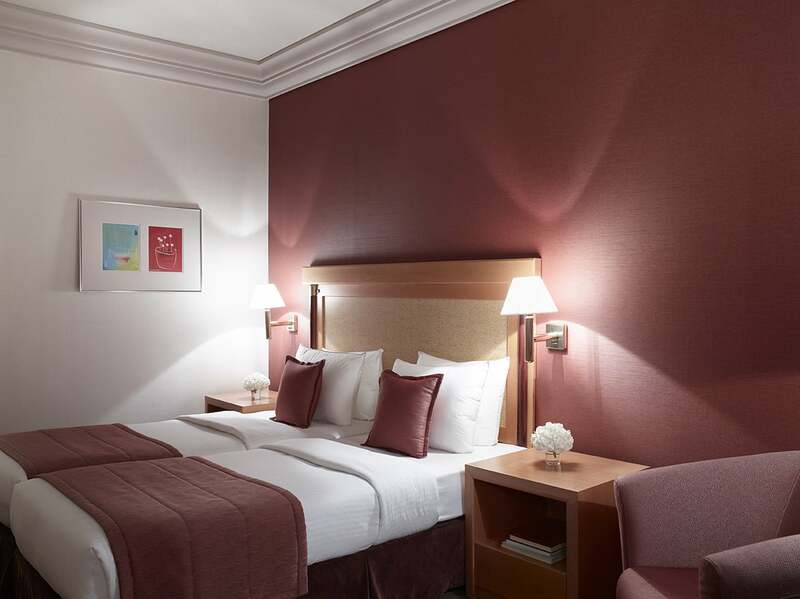 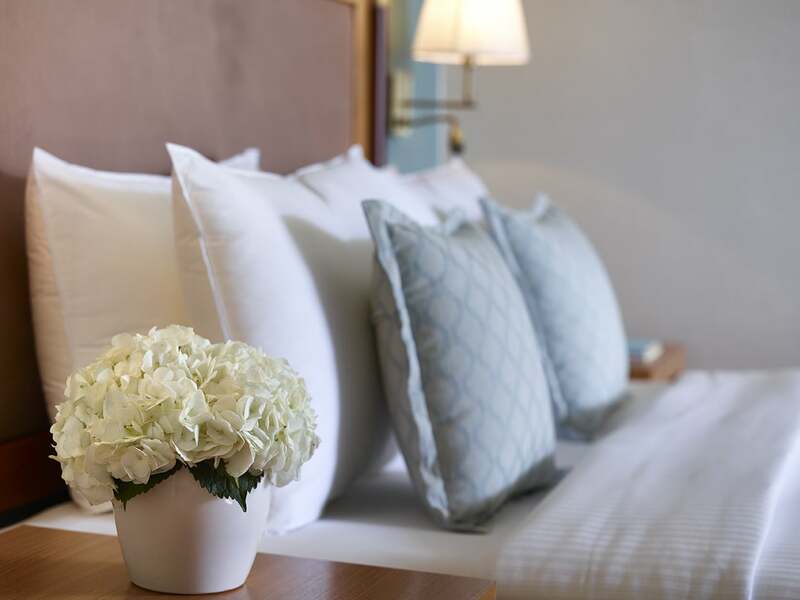 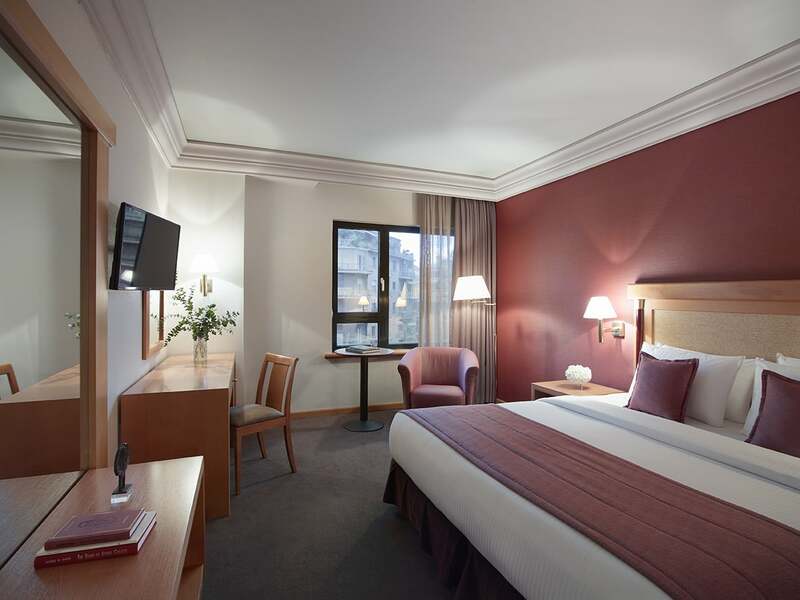 For a comfortable and luxurious stay, upgrade your classic room to one of our spacious suites and enjoy a stay of superior aesthetics with extra 50 euros. 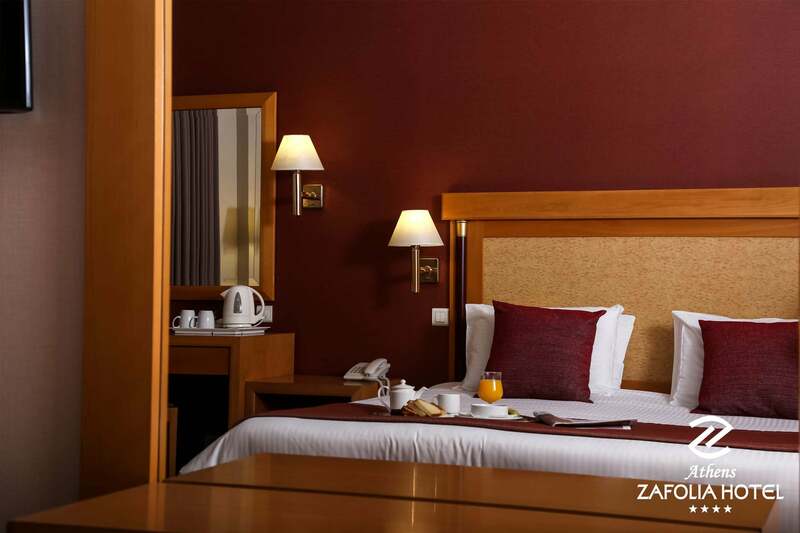 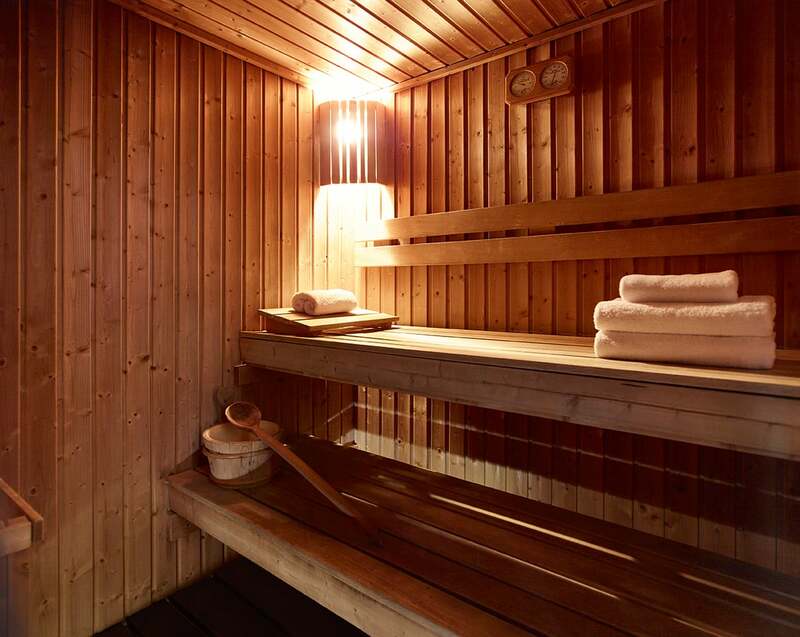 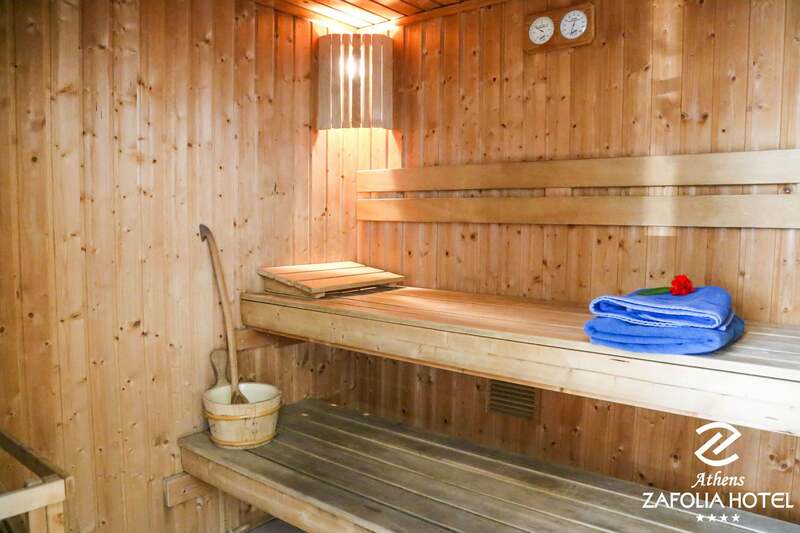 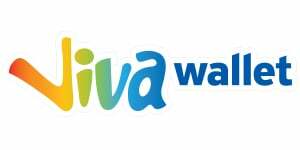 Book early and enjoy a special offer!